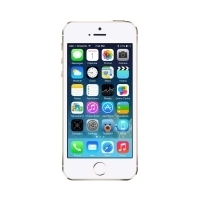 iPhonefixed – The Saviour of the iPhone 5s Screen. While it seems that the iPhone 5s was only released last month, it’s actually been over a year since it made its way into shops and online retailers. We’ve since seen the arrival of the iPhone 6 and the iPhone 6 Plus, and the iPhone 5s is now officially old news – but that doesn’t automatically mean you’re going to race to update your handset, and anyone who’s happy with their existing phone is obviously going to want to keep it in tip top condition. There have been numerous tests that make their way up to YouTube comparing the durability of various smartphones. One of the best ones to survive various drops and other impact tests is the Samsung Galaxy. Apple’s latest incarnation of their famous iPhone brand is the iPhone 6. Apple has finally succumbed and produced an iPhone that will compete head to head with the Samsung Galaxy with regards screen size. The end of summer and the arrival of Autumn might mean darker mornings and more rain, but it also signals the start of some of the most fun events in the yearly calendar. 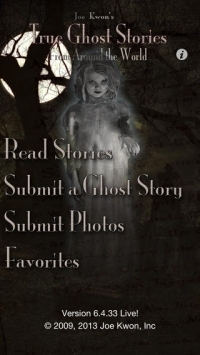 Hallowe’en is less than eight days away, so to celebrate we’ve gathered together some of our favourite freaky iPhone apps. Don’t open them alone! 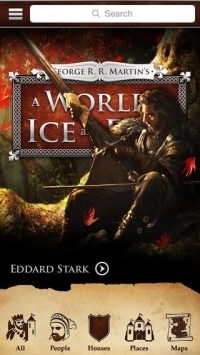 An app has been created that will help all Game of Thrones fans understand, and increase their knowledge of the World of Ice and Fire. Did the King Get it Wrong this Time? 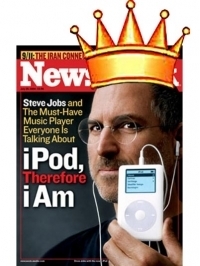 There was once a time when Apple had a king, and his kingdom dominated all before him. Whatever this king said, went, and all the other kingdoms around could only copy what he did, as they scrambled to oust him from top spot. This king of course, was Steve Jobs. 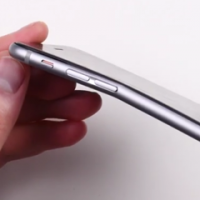 Is the iPhone 6 Plus Bend a Major Problem? The latest scare is over the 6 Plus and the issue of bending. Consumers are worried it’s easy to bend and break, while Apple are defending their product saying it’s not an issue that should occur in normal use.